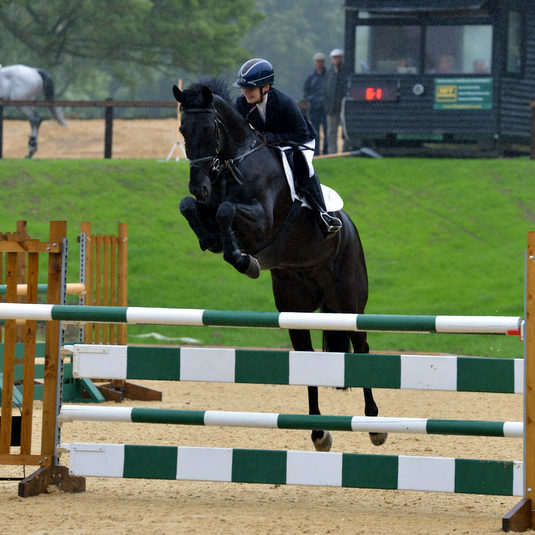 Michaela started riding as a child and was a keen Pony Club member representing the Warlingham branch at Area Level Eventing, Show Jumping and Dressage. She passed all of the PC exams including the A test when she was 18. Michaela’s passion was always Eventing, which she started in the Pony Club progressing to BE Eventing and advancing through the Grades up to Four Star Three Day Event level. Having passed her A levels and a Business Studies Diploma, Michaela started working for Lucy Thompson and the Asprey Event Team. Starting as a Working Pupil, she soon became Head Girl and rode under the Asprey banner herself. Michaela learnt a tremendous amount in her two and a half year stay before establishing Lincoln Stud in 1992. Michaela has continued to produce and compete numerous Event horses. 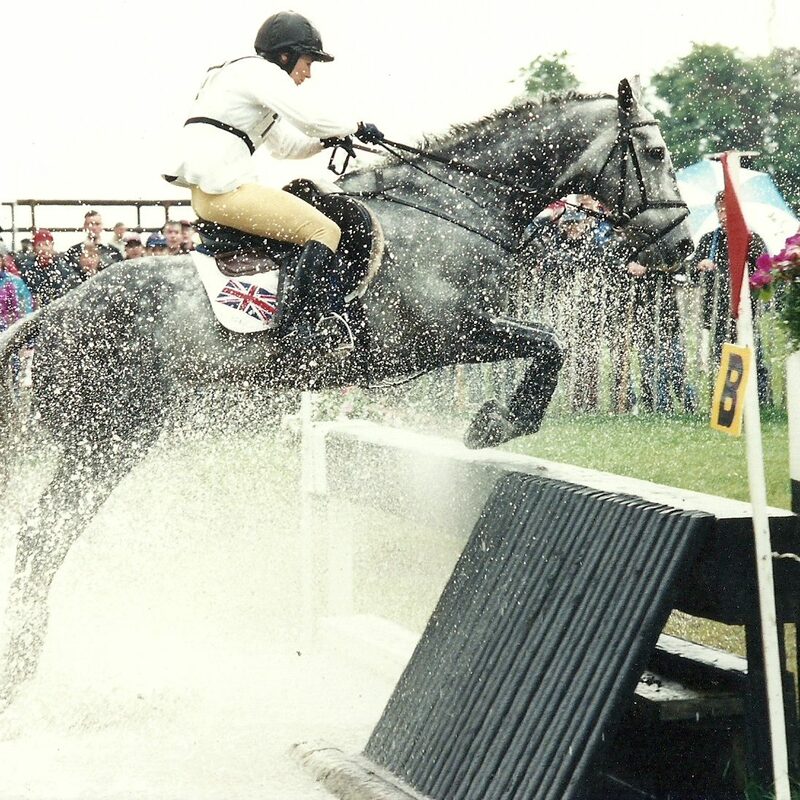 The most notable were Welton Flapjack (mentioned above) and Silver Shadow, who she bought as a 4 year old and together they completed two and three star events at Windsor, Bramham and Punchestown as well as numerous one day events including Gatcombe Park Advanced. Michaela also produced Not Before Time to Advanced level from a 4 year old. He was a difficult horse in the dressage but brilliant cross country and they competed at Advanced one day level as well as at Burgie and Necarne Castle CCI**, Punchestown CCI** and Blenheim CCI***. In her early career, Michaela worked hard to progress through the BHS teaching examination system passing her BHSI in 1998. She has always taught on a Freelance basis, helping less experienced horses and riders. She now teaches from her base at Lincoln Stud and travels to other venues locally and also teaches in Guernsey several times a year. She has built up a loyal following of aspiring riders and keen owners seeking her help from the ground and expertise in the saddle. 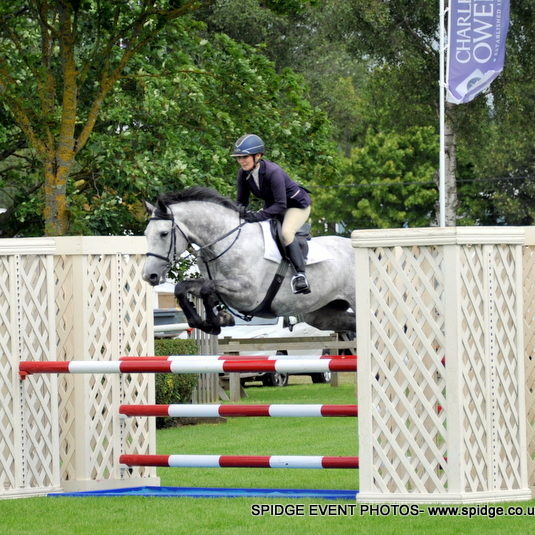 Although no longer Eventing, Michaela still competes at BS show jumping events on a number of horses, some of which she jumps on owner’s behalf, including some of Breen Equestrian’s young horses. She is currently competing Birmena and Cabela, two mares she bought as 3 year olds from Breen Equestrian. Michaela has brought these young mares up through the grades and they are now competing at Foxhunter level. Michaela continues to train a number of Point to Point horses. It is a very small part of what she does but she enjoys training immensely and has achieved numerous winners from very few horses. Her most notable wins have been with Jazz Attack, Lead it Well, Magic Maker, Derryogue and Beneficarius. She has also started off a number of horses that have gone on to win under National Hunt rules. 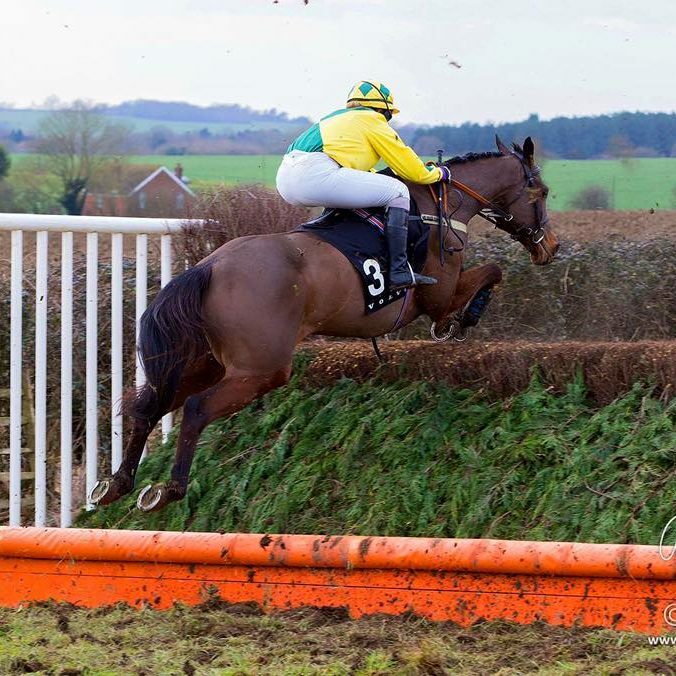 As a result of her Eventing and Point to Point success, she has been asked by local trainers to help some of their National Hunt horses with their jumping. Michaela has enjoyed this challenge very much and it has proved very successful.